POLL: Which football team signed Usain Bolt? 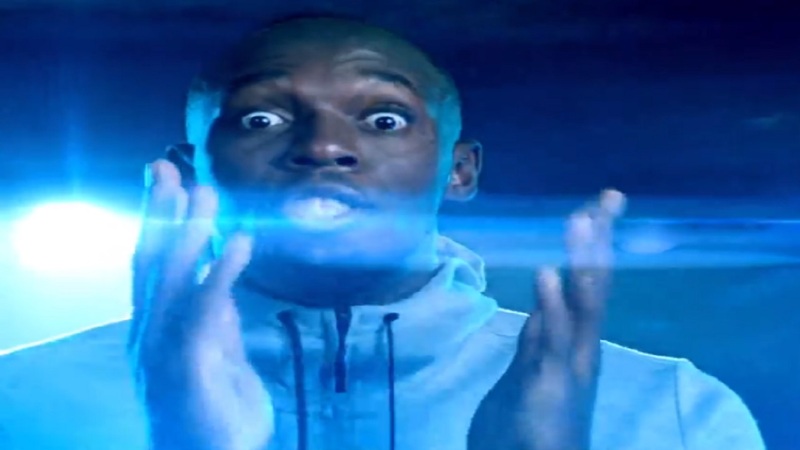 Usain Bolt, the professional footballer? Usain Bolt announced Sunday that he signed for a football team. However, the track and field legend said he won't disclose which side until Tuesday. 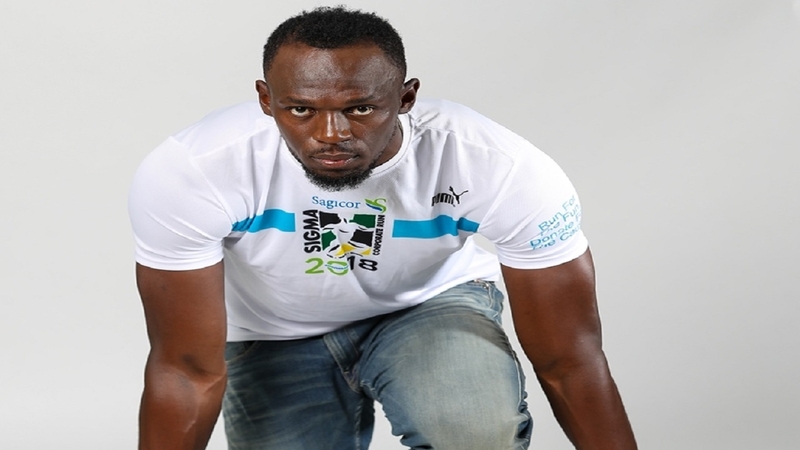 While waiting for the big announcement, one can't help but speculate which team would seriously sign Bolt - arguably the greatest ever athlete on track, but unproven on the football field. The Jamaican, who retired last year after an incredible track and field career that also included 11 world titles, is determined to pursue his dream of playing professional football and previously stated that he was heading for a trial with Borussia Dortmund. But that trial is reportedly scheduled for March; why would Dortmund sign Bolt before seeing him play? One team which has seen him play though is Harbour View Football Club, where the head coach is Bolt's close friend, Ricardo "Bibi" Gardner. 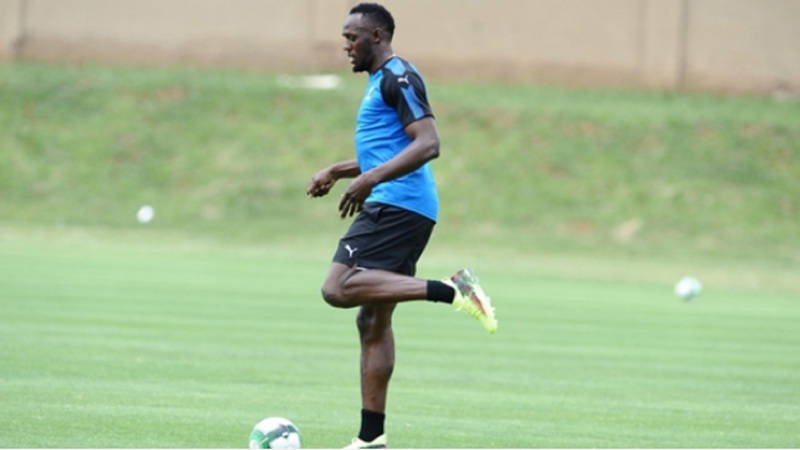 Bolt was reportedly training with the 'Stars of the East' in preparation for his trial with Dortmund. Did the local club sign Bolt as a secret weapon for a title push? He also had a training stint with South African club Mamelodi Sundowns in January. But after a training session with the club, one squad member said the former star sprinter will have some work to do if he is to realise his dream of playing professional football. Who knows, maybe the Sundowns selectors saw something special and offered a deal. Bolt is a lifelong Manchester United fan. Did the 'Red Devils' sign the big Jamaican? One also can't help but wonder whether this is all a complete hoax. Is Bolt for real??? Share your thoughts in the poll below. Which football team do you think signed Usain Bolt?